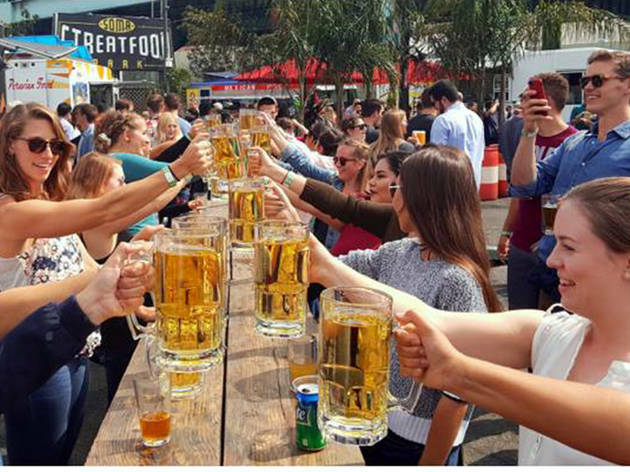 Don’t take your lederhosen to the dry cleaner just yet, because the last Oktoberfest party of the season is going down at SOMA StrEat Food Park and they are taking their role very seriously by doing it bottomless. 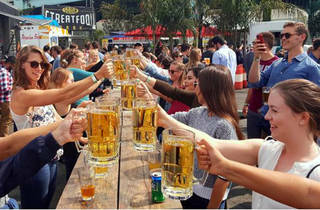 Just $35 gets you unlimited pours of German beers, access to a rotating assortment of food trucks, and one last chance to jam to that sweet, sweet polka. Prost!